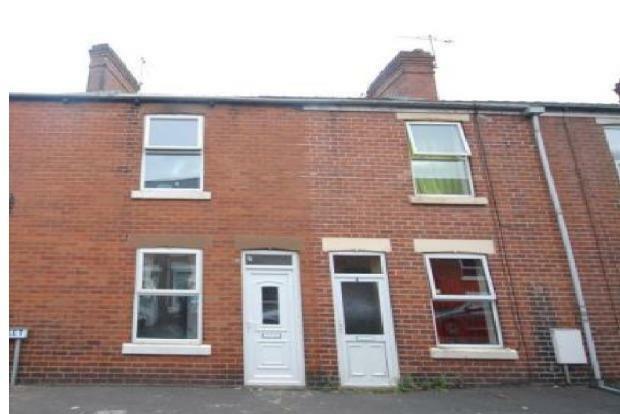 2 Bedroom Terraced House To Rent in Chesterfield for £495 per Calendar Month. Thisdeceptively spacious two bedroom home is situated within walking distance to chesterfield town center. benefitting from two double bedrooms and a large living area! Are you looking to be in walking distance to chesterfield town centre, Located next to Queen's Park retail park and close by to local amenities this home wont be around for long! Comprising of a living area due to have a new electric fire installed, with neutral carpets. -Kitchen with dining area and free standing electric cooker, fridge and space for a washing machine and freezer. -On street parking and low maintenance garden area.